Devon County Council is exceptionally proud to support the Mental Health Social Worker of the Year award. 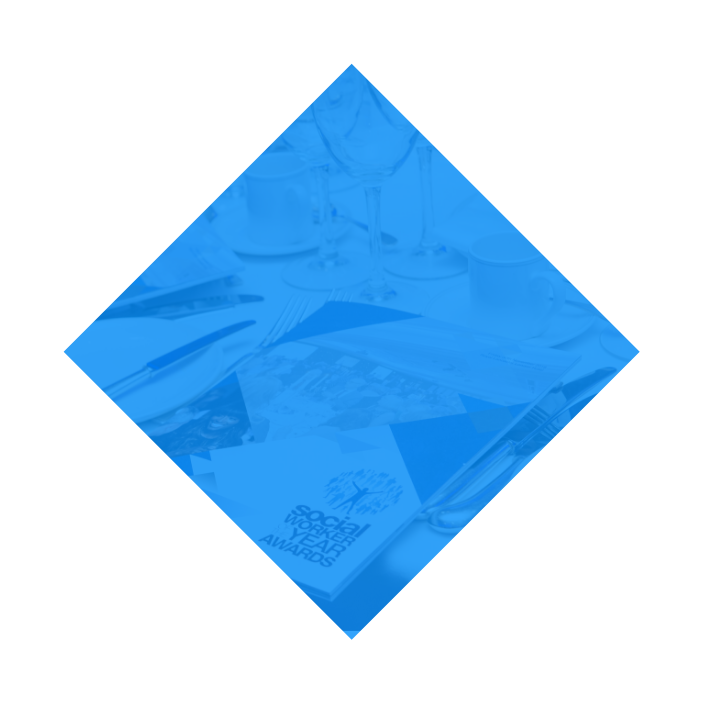 We believe that the Social Worker of the Year Awards is a great way to recognise outstanding social work and celebrate positive change in social care. We support a significant number of adults and children to stay safe, achieve the best physical and mental health as possible, be independent, and to achieve the outcomes that are important to them. Social workers play a pivotal role in achieving the best outcomes for our local population. Our ambition is that support from social care along with our partner agencies will enable those individuals and families who need support, to become or remain independent and to live lives that are centred on what is important and what matters to them. Childhood experiences lay the foundations for later life and social workers make a unique contribution to our local population; from keeping our children safe, to supporting the families they grow up in, through to supporting young people to transition into adulthood and to supporting our diverse adult population. The Mental Health Social Worker of the Year Award celebrates a social worker who has made an outstanding contribution through their work with adults with mental health needs. The context for adult social work is currently undergoing rapid and significant change. A shift is taking place towards a new model of care that focuses on promoting independence for the individual and on greater integration of health and social care organisations. Adult mental health social workers play a key role in this shift, working at the interface between health and social care. Greater integration of social care and health systems aims to deliver more support in the community and halt the increasing reliance on hospitals. Social workers are often the glue that makes integration possible and enable health and adult social care partners to work increasingly closer together. Social workers are instrumental in promoting independence for our population by applying a rights, strengths and co-production approach that results in creative and innovative ways to improve people’s lives. 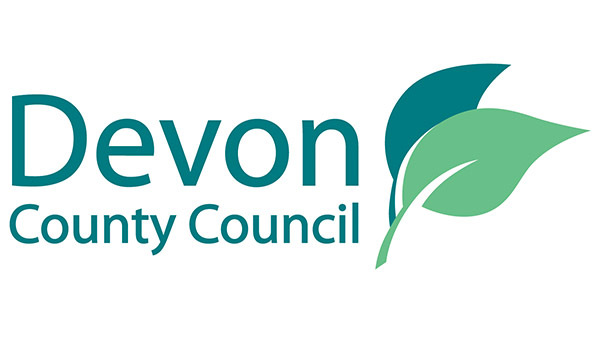 Devon County Council is delighted to sponsor the Mental Health Social Care Award and thereby celebrate outstanding practice in this field.